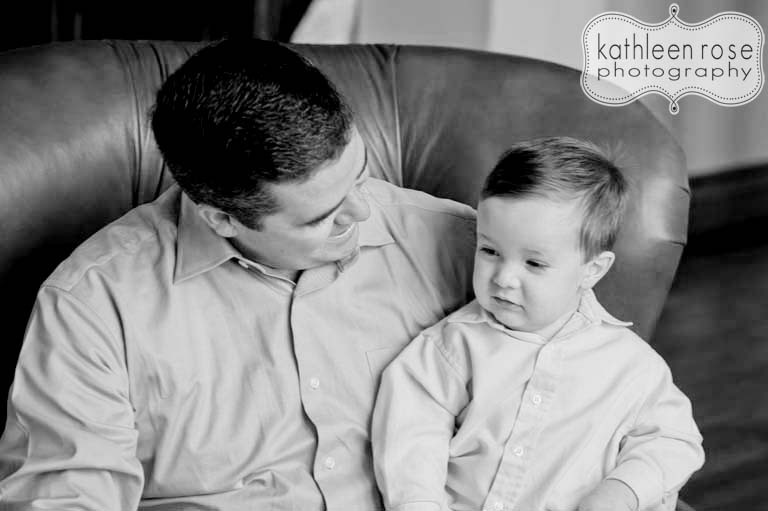 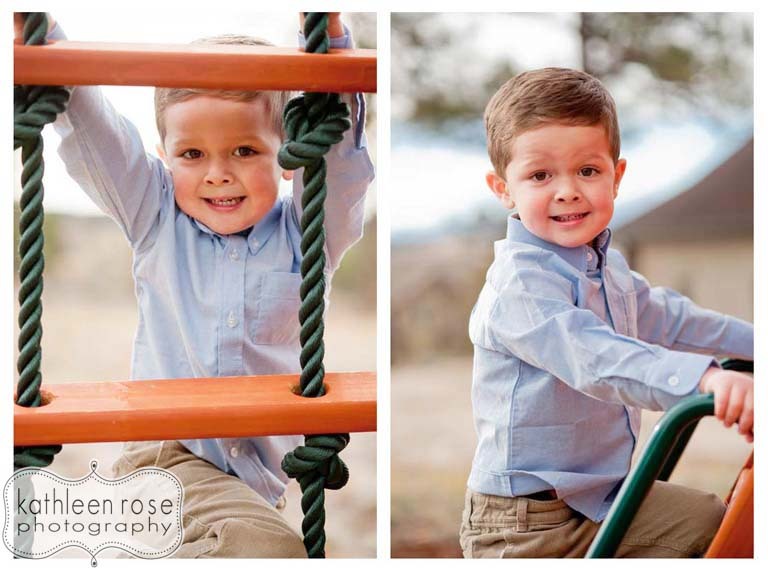 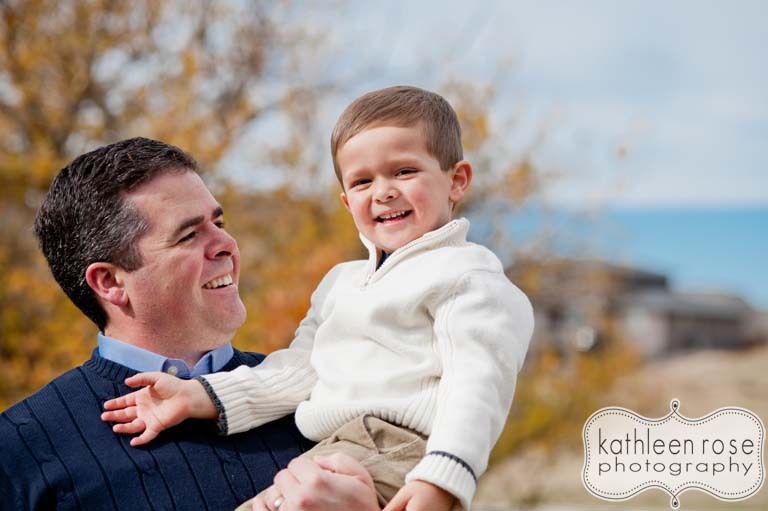 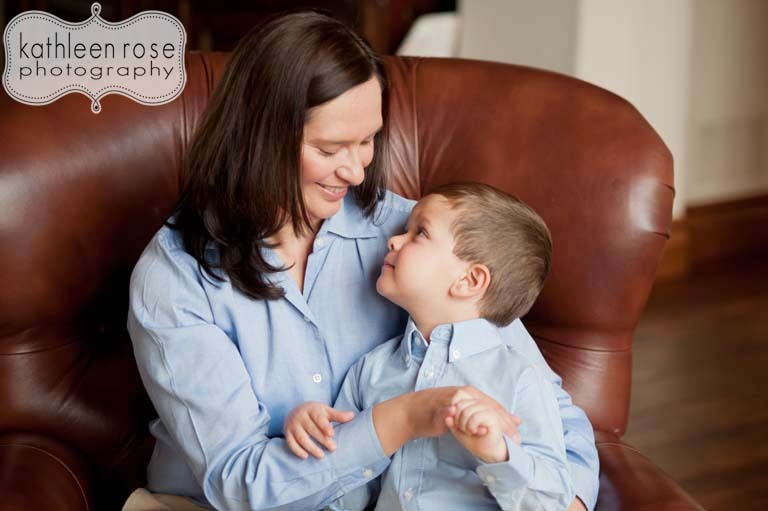 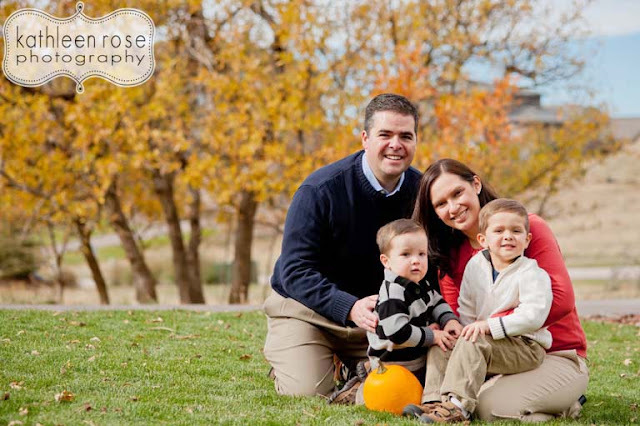 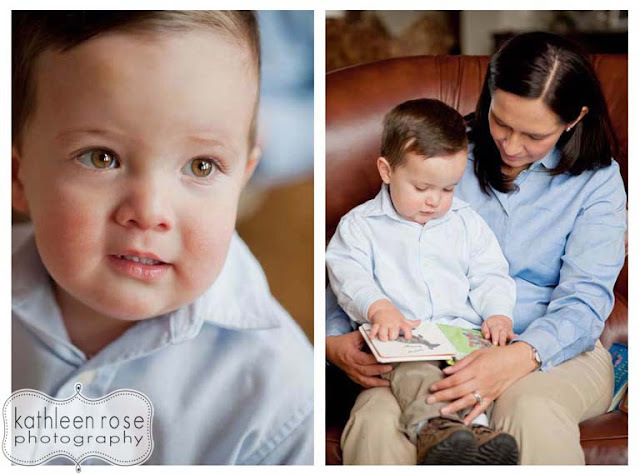 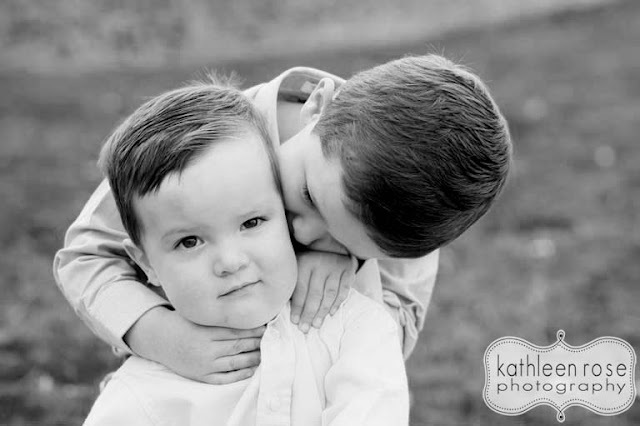 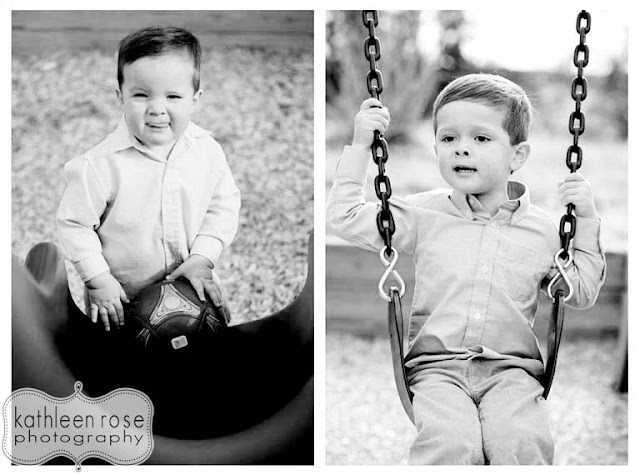 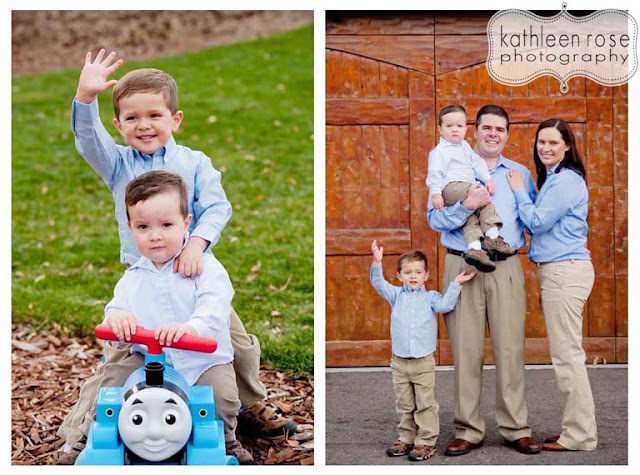 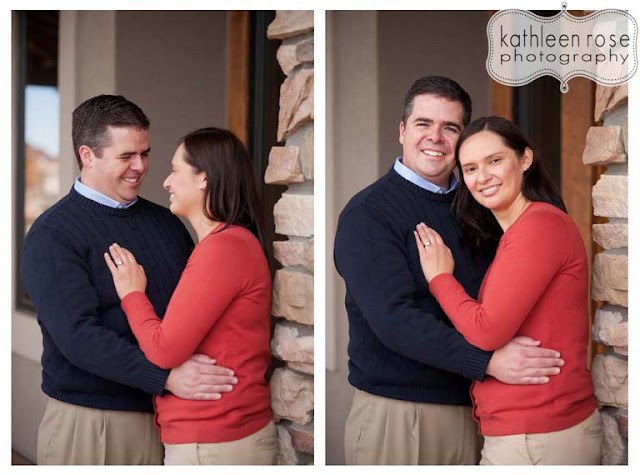 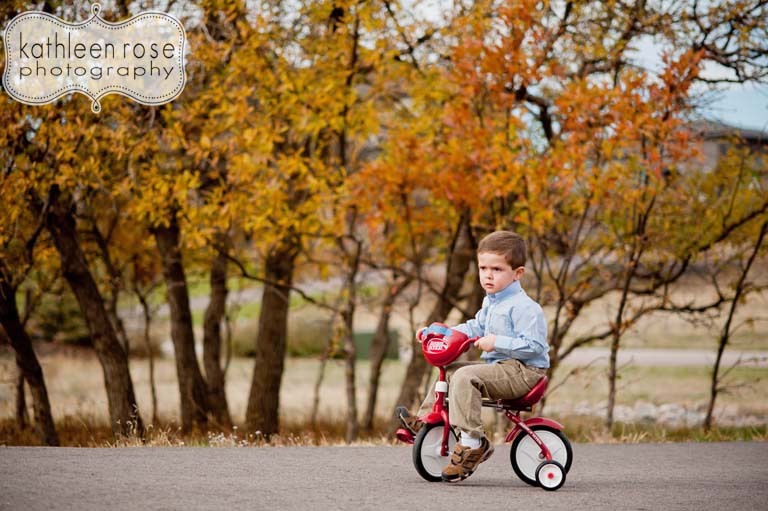 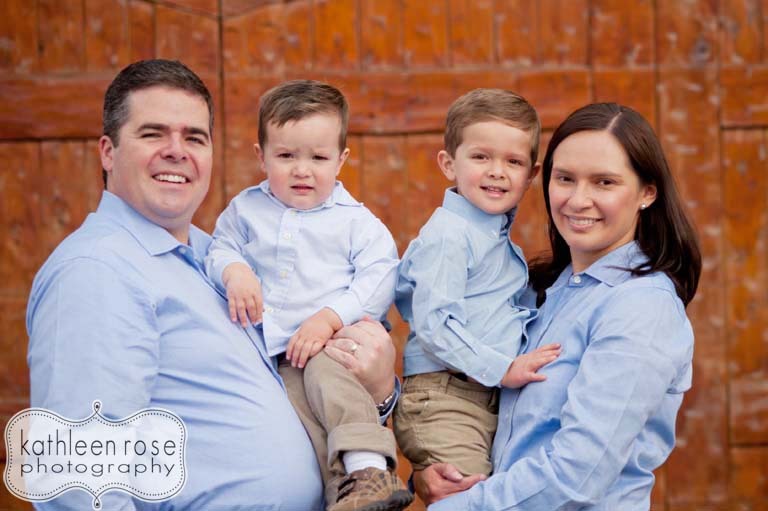 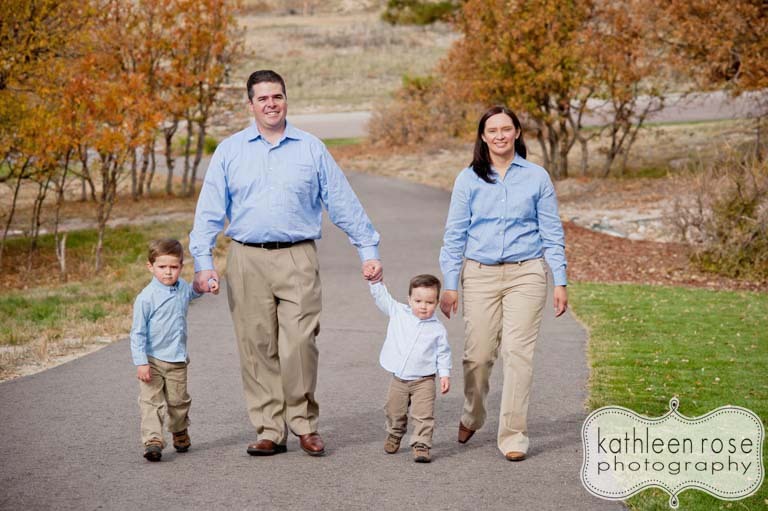 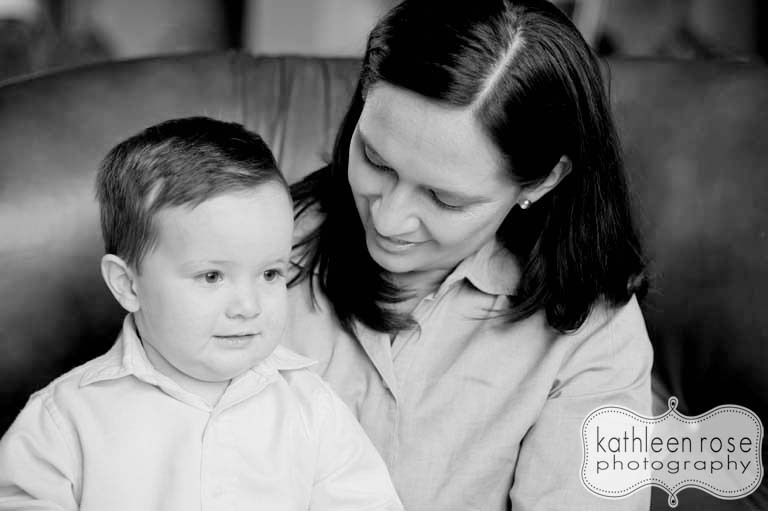 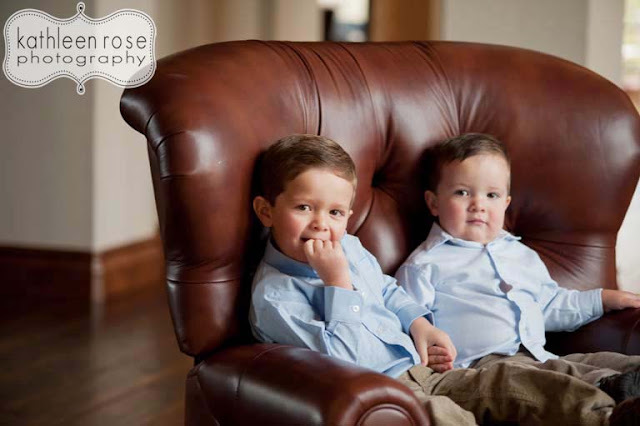 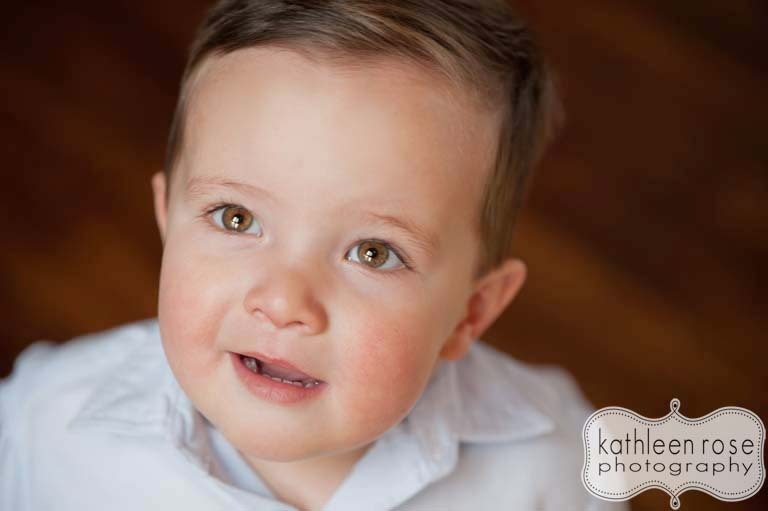 Kathleen Rose Photography Blog: Denver Family Photography | Fall Family Pictures! I had some technical difficulties this month but now I am back up and running so I have some catching up to do. 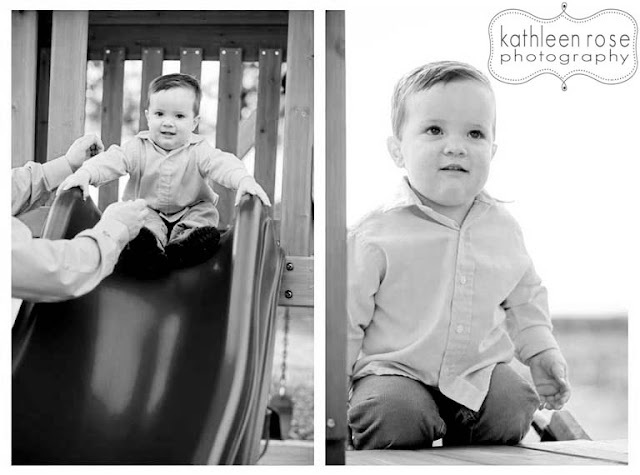 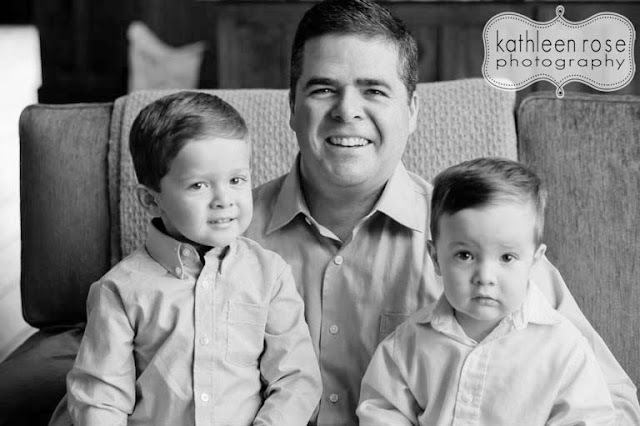 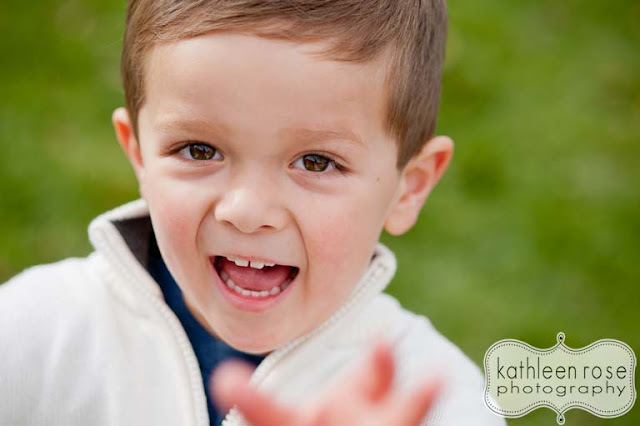 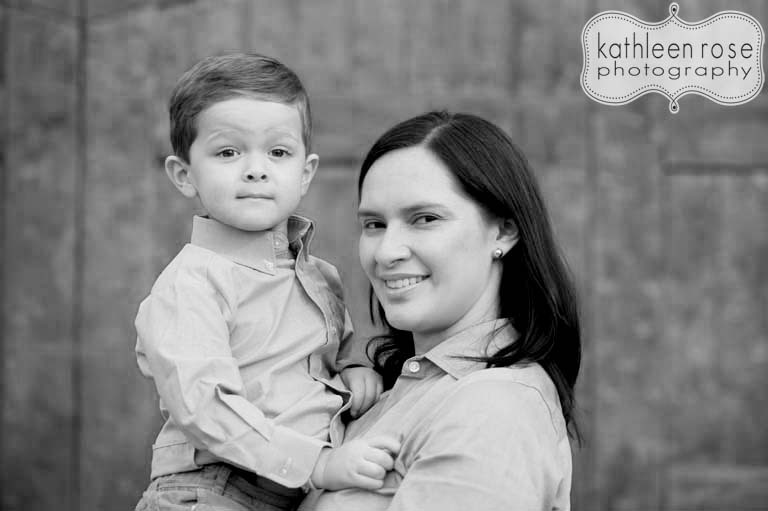 Here is the first of my Fall Family Sessions - more to come!